TOURNEY FORMAT: 10v10 Coed Tourney (6 men, 4 women), Guaranteed min 2 games, Ump fees included, Tourney Shirts, CASH prizes and trophies! What: 2019 Riverfront Coed 10v10 Softball Spring Classic! All teams will play a minimum of 2 games! 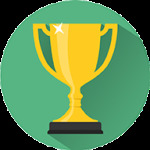 Champs Prizes - Team trophy and $300 CASH PRIZE! 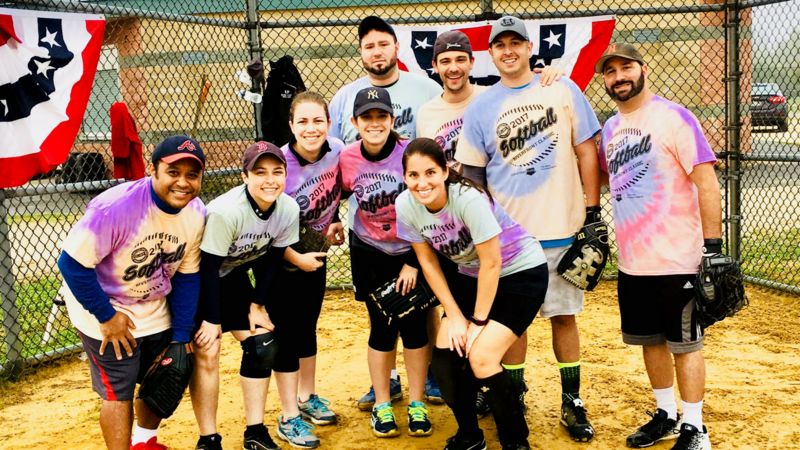 Check out this Softball league '*2019 RIVERFRONT COED SOFTBALL CLASSIC - PENNYPACK PARK ON THE DELAWARE - CASH PRIZES (APRIL 13)' with Philly Leagues!